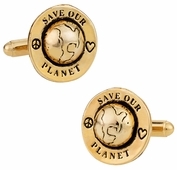 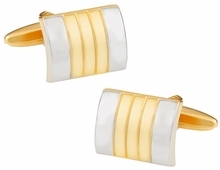 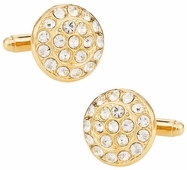 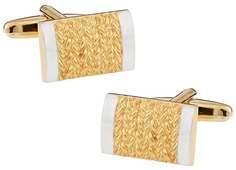 Even the modern woman can enjoy gold cufflinks. 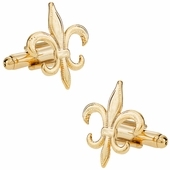 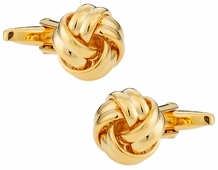 For women, consider the Fleur De Lis or the swirled gold that is in the form of a knot. 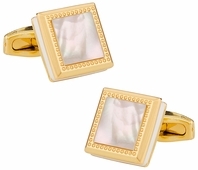 Either of those options add a classy, feminine touch that any woman will love to add to her wardrobe. 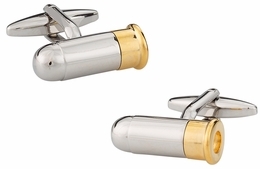 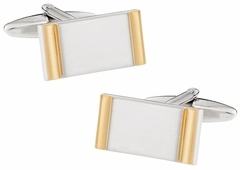 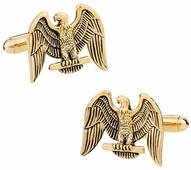 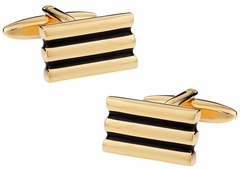 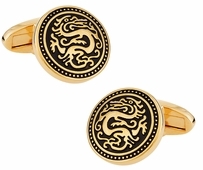 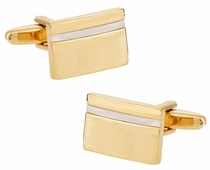 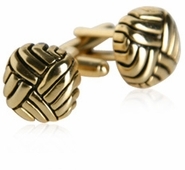 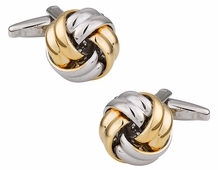 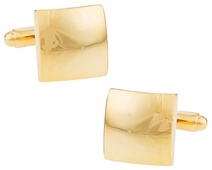 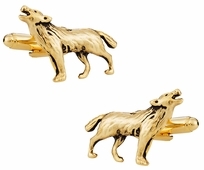 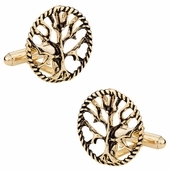 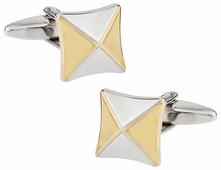 Gold cufflinks add a touch of class to any outfit. 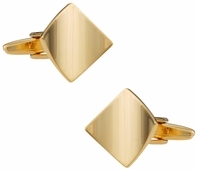 These items are for the person who understands that the little details make the outfit. 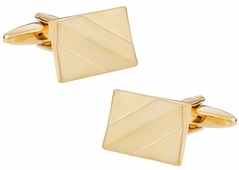 Rather than focusing on just the obvious pieces of an outfit, it’s the little touches that take your wardrobe up a level. 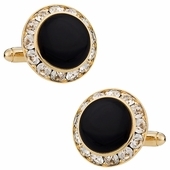 They complete your look, while adding a level of class and sophistication. 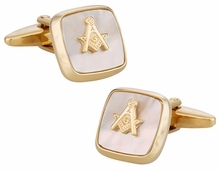 With our great prices, there are plenty of options that are affordable, yet still classic. 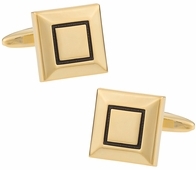 For those who want that finishing touch, but want to add a little bit of fun to their outfit as well, we have several options available that are in fun shapes to show off your personality. 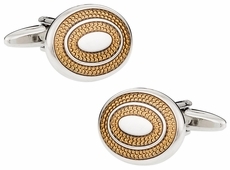 With martinis, watches, and classic styles, there is a pair of cufflinks here for every personality. 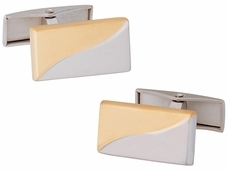 Browse all of our quality options today. 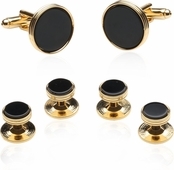 Cuff-Daddy has been providing high-quality options for years and is proud to offer many different options to create a posh ensemble. 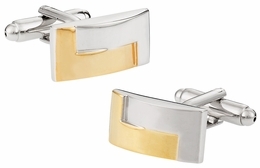 Gold is without a doubt the most precious metal we have. 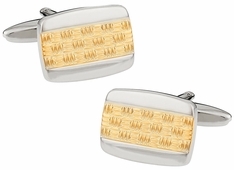 As gold becomes harder and harder to find and more in demand, it becomes more precious. 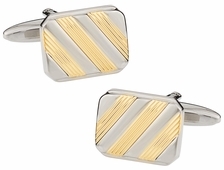 There is a reason that men of past decades have always gone with gold cufflinks as their preference. 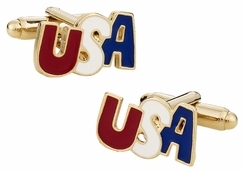 It shows wealth and prestige down to the very fiber of their shirts. 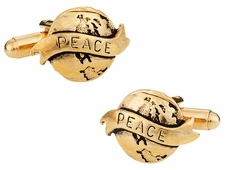 This is a way to show the world your status, without having to say a word. 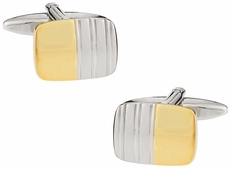 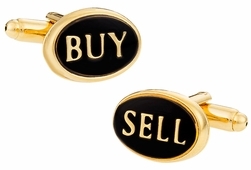 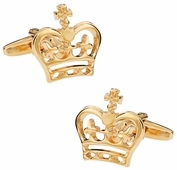 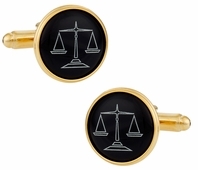 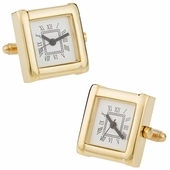 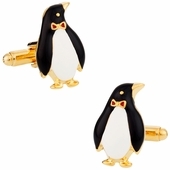 Today there are more choices under gold cufflink sets that make it easy to show your personality. 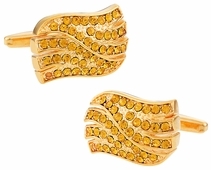 We have two-tone, shapes, and diamond cluster, just to name a few options. 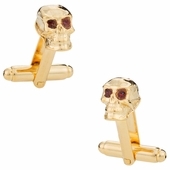 Any of these options would be a great accessory to an outfit. 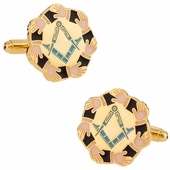 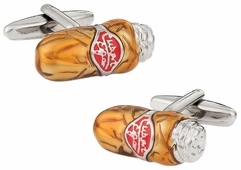 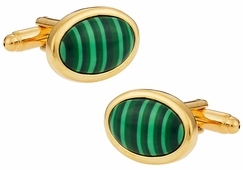 Perhaps you are not the type to wear cufflinks, but you are in need of a gift. 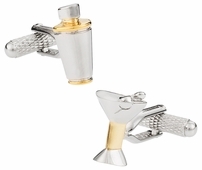 No matter the occasion, or the person receiving the cufflinks, there are plenty of options available that will add class to an outfit instantly.